Every link in the audio chain is important, and we are always looking at ways to improve each one. Power-Line Lite* has been developed alongside the new Uniti range by our specialist engineers to do just that. It uses the expertise from our original Power-Line mains cable to create a superior plug, paired with the mains cable we have trusted in our listening tests for over 15 years. Power-Line Lite is also available to purchase as an accessory. Visit your local retailer to add our new custom plug to your hi-fi setup. 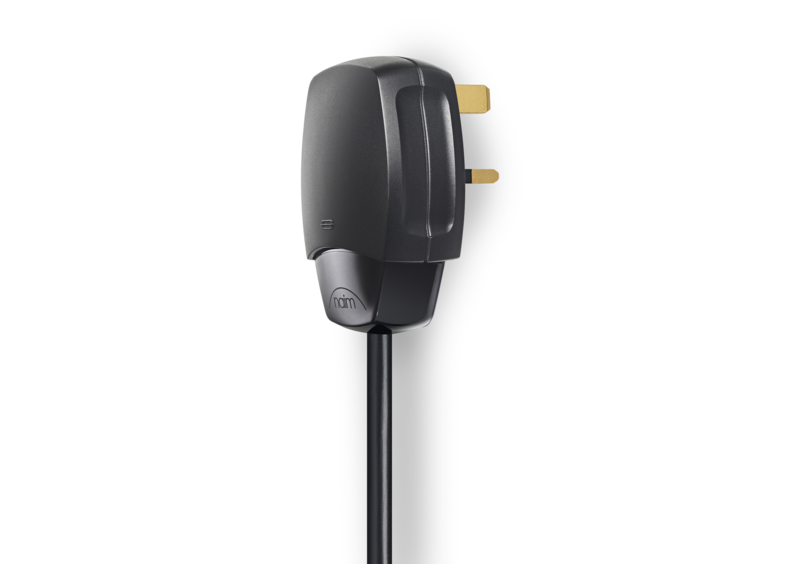 Power-Line Lite has replaced the previous standard mains cable in all Uniti, Integrated Separates and Classic range products. We will continue to include our original high-end Power-Line mains cable with all 500 Series products and Statement. You'll be hearing more of your music than ever before.